At Pinnacles we follow the NZ Early Childhood Curriculum -Te Whariki and respect Te Tiriti o Waitangi to ensure all children experience a culturally responsive environment that supports their learning and ensures they are provided with equitable opportunities to learn. 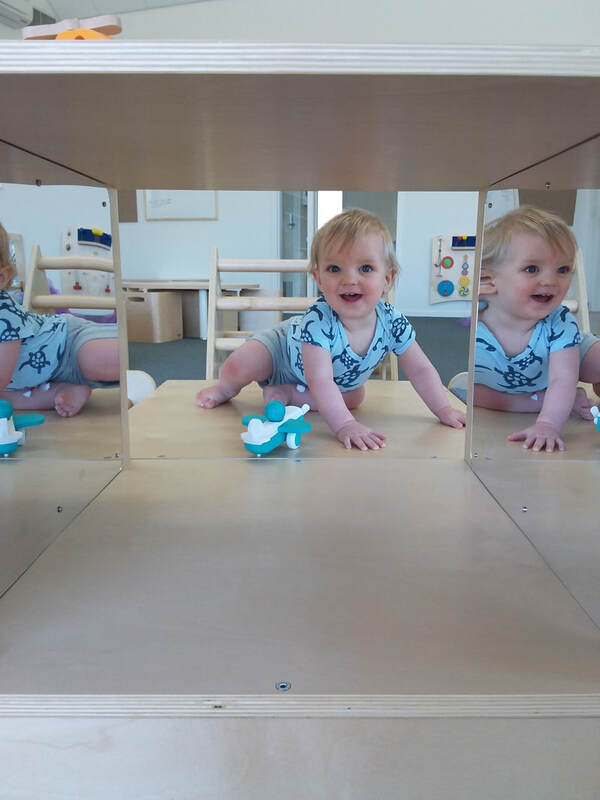 We have three rooms to cater for children at differing ages and stages of development and 2 separate outdoor play areas to ensure the safety of all of our children. At different times of the day age groups will intermingle to ensure tamariki experience tuakana-teina. We believe that children learn through active exploration of the environment so we encourage children to make sense of their very own special world through local community excursions and weekly adventure based outdoor learning opportunities. As a new service we have a unique chance to set our future direction with the input and skillset of our tamariki/ children, kaiako / teachers and whanau/families. Please ask how you can be involved in this very special service. We operate an open door policy and encourage parents and grandparents to contribute to the learning program we offer by not only sharing any special skills or interests they may have with our children and staff but also through contribution to our Strategic Plan to forge our place in the local region. Stand strong, O moko. The reflection of your parents. The blueprint of your ancestors. 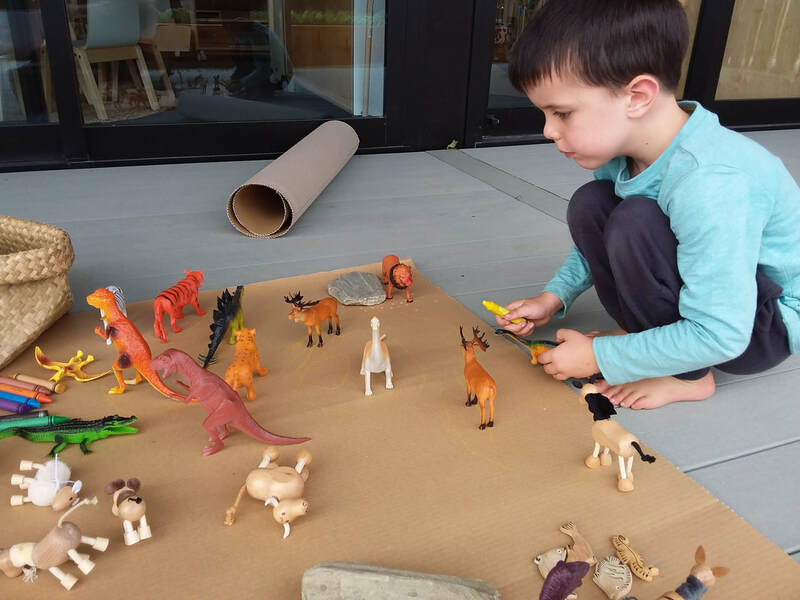 Tamariki under 2 will experience calm, predictable and unhurried care giving practices while they are supported to build trusting attachment relationships by primary caregivers in a sensory rich, aesthetically pleasing environment. 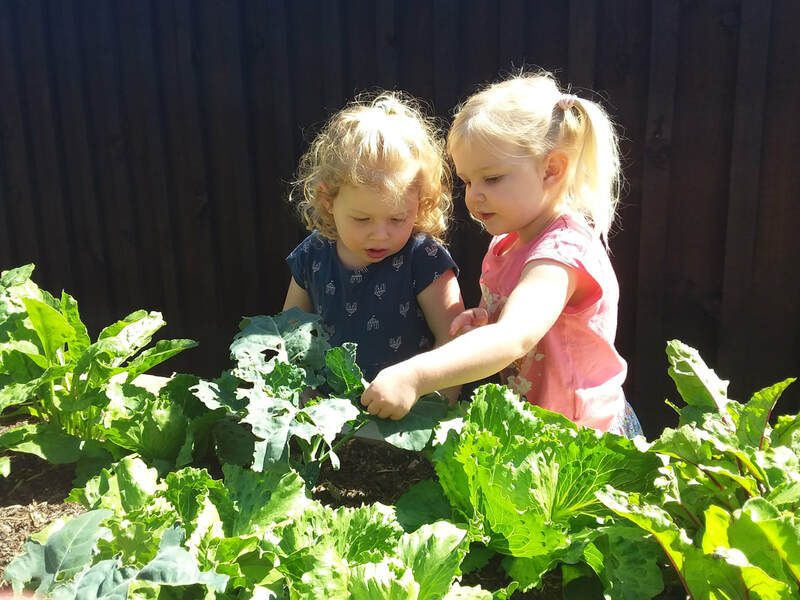 Our super active, inquisitive toddlers will have the opportunity at Pinnacles to make choices, take risks and engage in a wide range of play both inside and outside that supports their holistic learning and development. The learning program in the pre-school room will provide opportunities for our older children to learn about the wider world. Children will be encouraged to develop their own interests and curiosity by embarking on longer term projects that require perseverance and commitment while participating reciprocally in whanaungatanga relationships. Our nearly 5's participate in scheduled school transition visits to ensure they make a smooth connection with local primary schools when it is time to move on to the next part of their educational journey. ​Meet our Team at Pinnacles Early Learning Centre.